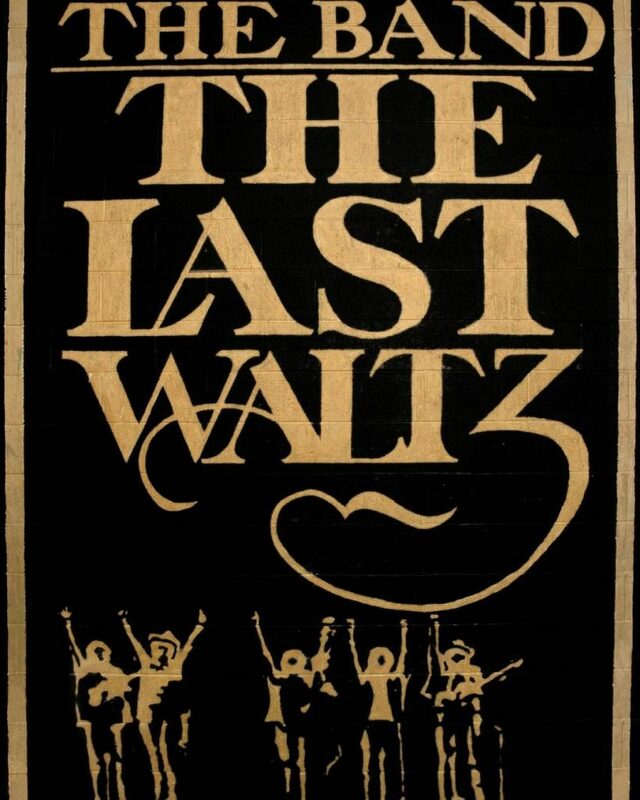 Often cited as the greatest rock concert film ever produced, THE LAST WALTZ is without peer. Directed with love and affection by MARTIN SCORSESE and released in 1978 this film captures the concert given by THE BAND and friends including Neil Young, Eric Clapton, Van Morrison, Neil Diamond, Joni Mitchell, Bob Dylan and many others to celebrate The Band’s retirement from the road. Inter-cut with fascinating and entertaining interviews, this is a film that should not be missed by fans of the genre. Rated M for low level course language. Running time 1h 57m. Just search 123tix “The Last Waltz Classic Concert Filmfest”. Screening 5th May 7pm. For more info contact john@stagingpost.com.au or phone/txt 0408 022 571.